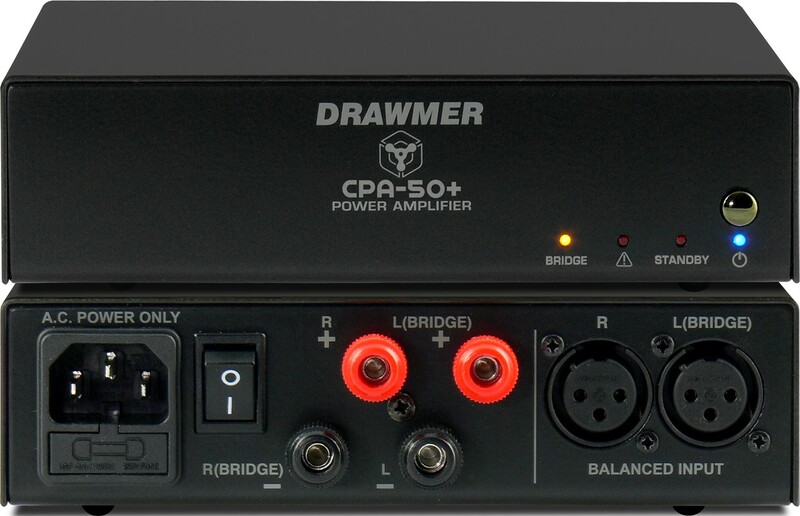 Sitting between your monitor controller/pre-amp and a pair of passive speakers, the high performance Class D amplifier delivers 25Wrms per channel into 8 ohms (50Wrms per channel into 4ohms) and offers features including thermal, overload and power up/power down protection and fault indication. 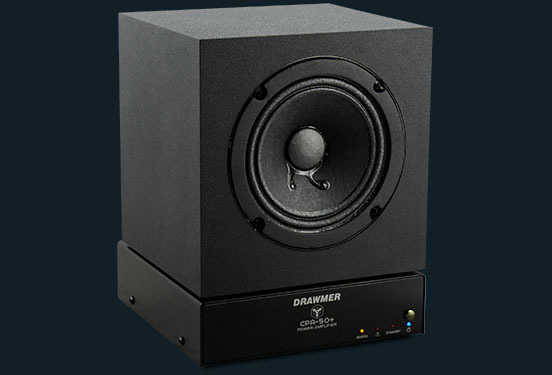 With just a 6.5” square footprint, the CPA-50 blends seamlessly with a pair of Yamaha NS10 or Auratone C5 monitor types, for example, and is small and light enough to fit into a bag to take anywhere. As well as the professional Neutrik XLR inputs other features include over temperature protection, over voltage and over current protection with a fault indicator. Small and portable, with just a 6.5” square footprint, the CPA-50 is not much bigger than a decent sized novel. 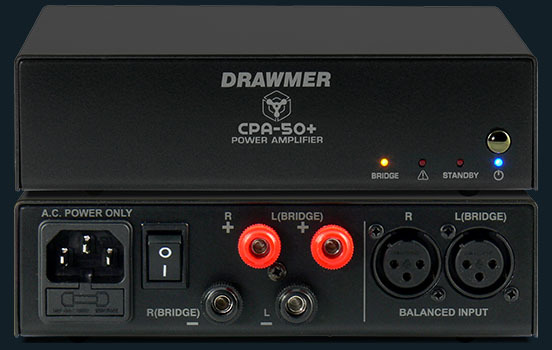 The CPA-50 is the perfect partner for your passive studio monitors.